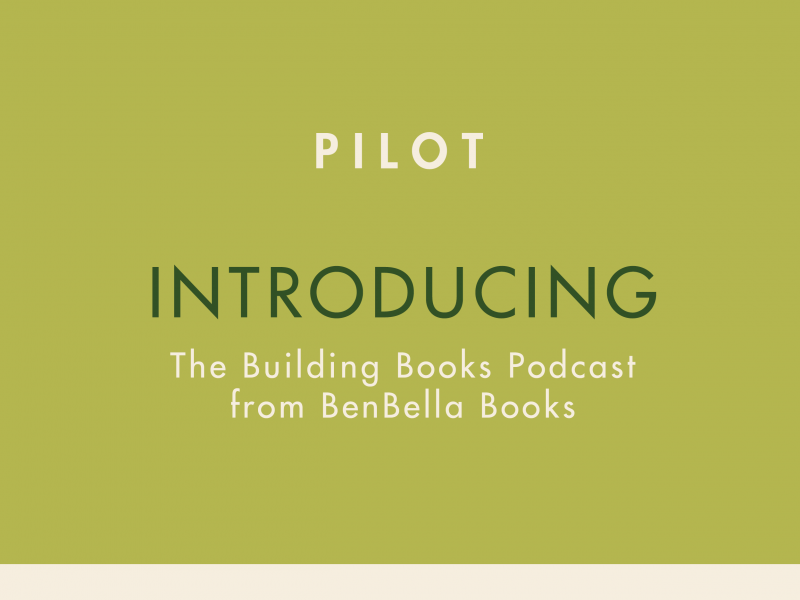 Welcome to Building Books, a publishing podcast for anyone who wants to learn more about how book publishing really works. In this introductory episode, meet your host Glenn Yeffeth and learn more about the show. Every week Glenn will dive into a variety of topics on book publishing via conversations with industry professionals and authors, or with monologues on what’s going on in the publishing world. It is nice to see a podcast idea in this category. I don’t know if I have seen a publisher podcast before this. It sounds good, and it is nice that Ben Bella books thinks about putting out content. To good things and continued movement.